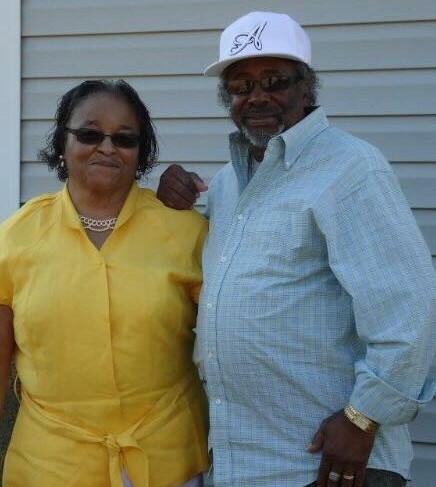 Eddie Lee Brown Sr. was born on December 28, 1937 to the late John T. Brown and Annie W. Brown. Eddie was the youngest of ten from Gordon, GA. He took his first breath in heaven on Friday, March 23, 2018. Eddie accepted Christ as his personal savior and was a devoted member of St. John CME church. He was educated in the Wilkinson County public school system and graduated in the class of 1957. 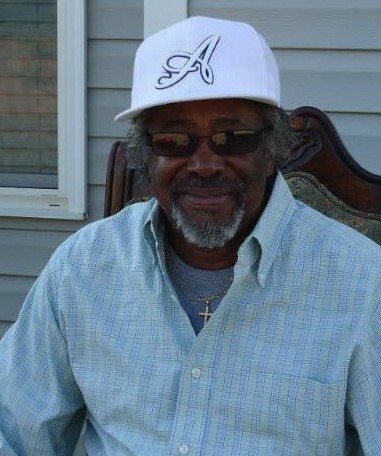 Eddie worked as a mechanic at Penn Chevrolet in Gordon, GA. Later, he continued his passion as a mechanic at Central State Hospital in Milledgeville, GA where he retired. Eddie left his unique signature in life and will be remembered and cherished in the hearts of his loving and devoted wife, Marilyn Brown, of 55 years. His children, Tony Ford, of Jeffersonville, GA, the late Eddie Lee Brown, Jr., of Atlanta, GA, Kimrick Brown, of Scottsdale, GA, Keith (Suzan) Brown, of Macon, GA, and Quentin (Jessica) Brown Sr., of Macon, GA; 22 grandchildren, 8 great grandchildren, and a host of nieces and nephews, cousins, and friends. He also leaves to cherish his memory, three sisters-in-law, Ella Davis, Yvonne Johnson, and Verna Lee Myrick, all of Milledgeville, GA; and two special friends, Mr. Roger Walker and Jerry “Boo Boo” Ross.